Our school is a recognised Health Promoting School. 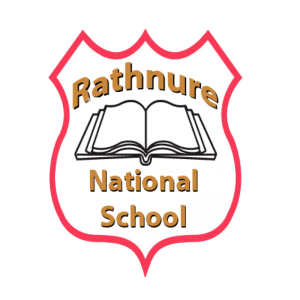 We decided to participate in this initiative back in 2012 and are very proud that we were the first school in the South East of Ireland to be awarded the Health Promoting Schools award. This initiative encompasses our entire school community; pupils, parents and staff alike. It focuses on all aspects of health including physical, mental and emotional health. The committee, which comprises of pupils and staff, surveyed the whole school community initially to determine which aspects of the broad area of health they would like to see us target. From this, a series of action plans were developed and the following are just a flavour of the many health promoting activities that are now embedded within the day to day life of the school community. • Pupils get the chance to grow fruit and veg in the school’s Polytunnel. Each year, the HPS team looks at new areas of health promotion to target in order to improve the overall health of our school community. Our motto is “ Eat wise and Exercise”!